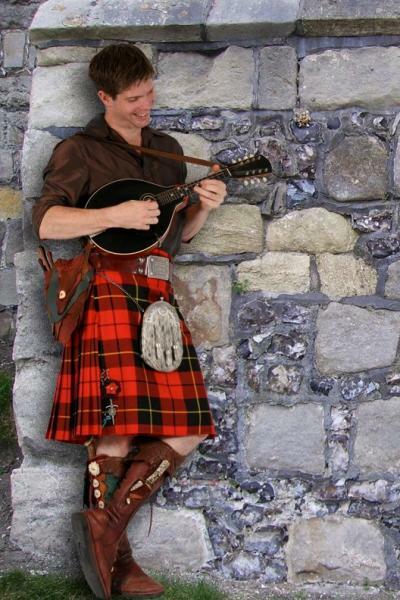 Veteran performer Matthew Gurnsey delights audiences with his rousing performances of traditional Irish and Scottish music. Through the marriage of wit and finesse, Gurnsey charms his audiences, sweeping them into tales of wayward voyages, unrequited love and the vibrantly colorful lives of the every-man beloved of many Irish tales. His unique talents with traditional Celtic instruments such as the concertina, bodhran, bones and mandolin, add an air of authenticity to each piece and his stirringly rich bass voice provides the foundation for the hauntingly beautiful melodies. All ages welcome. Children under 12 must be accompanied by an adult. No registration required.